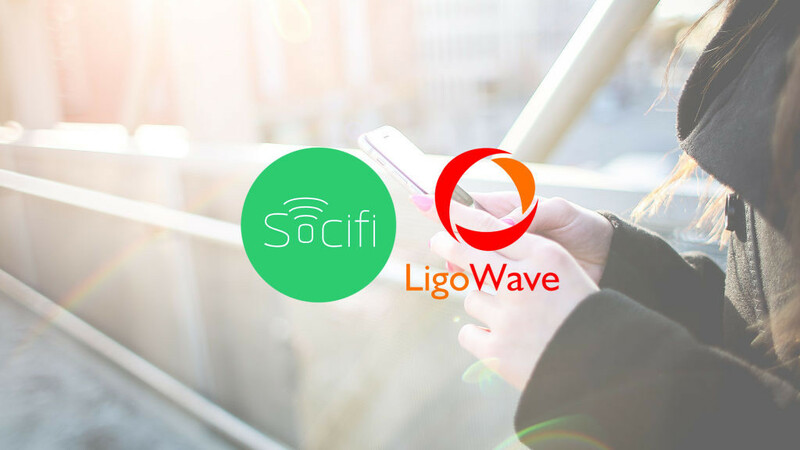 LigoWave and SOCIFI and have developed a solution to provide a 1-step approach for customers to create a new revenue stream and be a part of this next generation of Wi-Fi communication. LigoWave’s full-featured, low-cost Wi-Fi access points allow a 3-click setup to enable SOCIFI; it’s that simple to get started! With a variety of indoor & outdoor models, free remote management system (WNMS) and a 2-year warranty, LigoWave has the Wi-Fi device requirements covered. And SOCIFI has a complete solution to monetize those networks and at the same time enhance the customer experience on the Wi-Fi network. Sponsored Data is the future of the Publisher-Customer-Brand relationship. Wi-Fi is the decision point for many consumers, and an enhanced Wi-Fi user experience can be instrumental in the network provider decision process. Through mutual cooperation, SOCIFI and LigoWave offer location-based analytics, provide key metrics about users and most importantly, will differentiate customer’s networks from the mundane. 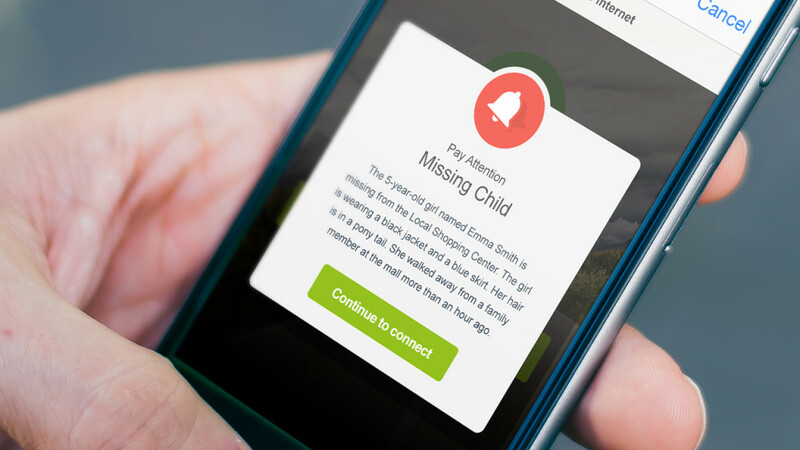 SOCIFI is the only platform of its kind that has an integration with FEMA IPAWS to deliver emergency messaging in a closed environment. Be socially responsible and help protect public safety. It’s important to prepare now for the Mobile Data Tsunami. Sponsored data is going to change the way things are done in the future and this is one example of how a centrally managed platform can provide some significant growth opportunities. Precise targeting & high click-through rates are the foundation for advertising which is important to the consumer and they rely on it because it is based on their interests. These results drive business decisions, increase sales revenue and have a direct impact on the business’ bottom line. When the consumer has a choice, it’s important that they chose the provider with the best experience. The impact of Wi-Fi service extends well beyond the monetary advertisement benefits. The general ability to provide an enhanced and uninterrupted Wi-Fi service to consumers is important for developing new business. Customer loyalty and new revenue can all directly relate to the Wi-Fi experience. 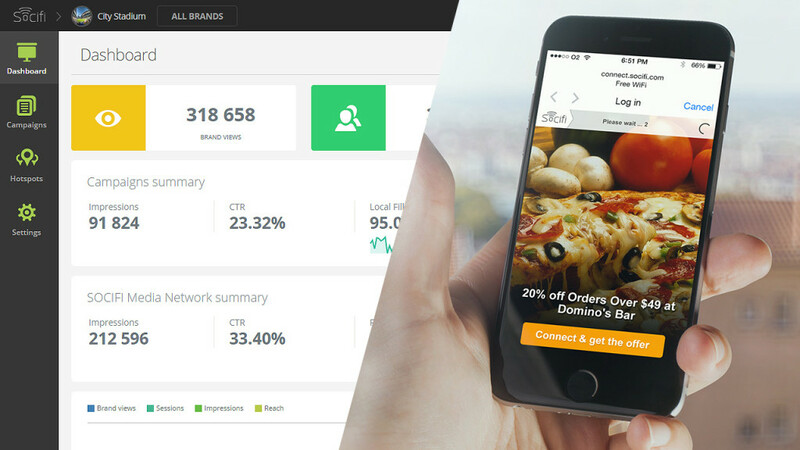 The increase in loyalty drives sales and repeat customers can be identified and tracked as KPIs. Expansion of the customer base drives brand awareness and further develops this greater following of loyal customers. The smart consumer is always looking for the solution they like best, not the lowest cost. Value services are a key component in meeting customer expectations. For example, as mobile service requirements continue to grow, so will the demand for connectivity. Companies who embrace this philosophy are leaders in the market and experience large improvements in sales and revenue. To get started with this exciting new concept contact LigoWave and SOCIFI! Check out how easy it is to get most of your LigoWave with SOCIFI.